People in the UK have been enjoying playing bingo since the 1960s, although the origins of the game can be traced back to the 16th century. 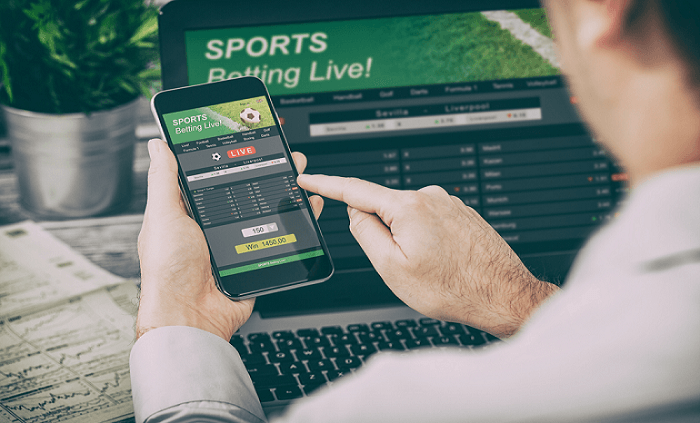 However, our favourite pastime took on a new direction when it became available online in the 2000s, and it has continued to evolve in many exciting and innovative ways ever since. These days, there are scores of online bingo sites to choose from, and the different types of online bingo games that each one offers can make choosing where to play a tough decision. Luckily, ThumbsUpBonus is here to point you in the direction of some of the UK’s top-rated bingo brands, and we can even help you find the most generous welcome offers for new members. But, before you start creating a shortlist of places that you might want to join, we’d like to tell you more about the different types of online bingo games that you can enjoy. Many people who only dabble in online bingo once in a blue moon or those who’ve played purely at land-based clubs often think that all online bingo games come in the 90-ball format, and they couldn’t be more wrong. These days, there are a vast number of variants to choose from, many of which offer fun and quirky twists and others that feature extra prizes. You can play everything from traditional 90-ball games to fast-paced Speed Bingo games, and there are even variants that are based on popular slots, TV shows, and TV soaps. Our definitive guide to the different types of online bingo games will help you discover the wealth of options that are available to online bingo fans, and also make it easier to decide which sites to join. But, before we get started, if you’re totally new to the online bingo scene, we also recommend that you check out our guide on How to Play Bingo Online, which contains many useful tips for newbies. 90-ball games are perhaps, still the most popular type of game played by UK online bingo fans. The tickets use fifteen numbers which are spread across a grid that’s made up of nine columns and three rows, with five numbers in each row. The automatic ball caller selects random numbers from 1 to 90 one-by-one, and if the called number appears on any of your tickets, they are automatically marked off. 90-ball games usually offer three types of prizes – one line, two lines, and a full house. A full house (which offers the biggest prize) occurs when all of the numbers on a single card have been marked off. Sometimes, there are also prizes available for players who finish the game with 1TG (one-to-go) and 2TG (two-to-go). One of the rarer of the different types of online bingo games is 80-ball, and as you might have guessed, these types of games use eighty balls rather than ninety. If you purchase a strip of cards which is made up of five cards (or tickets), you’ll find that all of the numbers from 1 to 80 are represented. Each ticket is made up of a grid featuring four rows and four columns, giving you sixteen squares, and each square contains a number. Each column is a different colour to enable you to see what numbers you need more clearly. Column 1 contains numbers from 1 to 20; Column 2 contains numbers from 21 to 40; Column 3 contains numbers from 41 to 59, and Column 4 contains numbers from 60 to 80. There are a variety of winning patterns that can be used in 80-ball games. For example, a full house requires you to mark off all of the numbers on your ticket; four corners requires you to complete the numbers at each corner of your ticket, and lines require you to complete a single vertical, horizontal or diagonal line. 75-ball games originated in the US where they are still widely enjoyed today. In recent years, this American variant has gained popularity in the UK, and the main attraction of them is that they offer one single prize, which means that the winner tends to receive more cash than the winners of 90-ball games where the prize pots are split between the full house, two lines, and one line. A 75-ball ticket uses a 5×5 grid of numbers with the letters B, I, N, G, and O running across the top. Random numbers from 1 to 75 are used to populate each ticket, although certain numbers only appear in each column. The B column uses 1 to 15; the I column uses 16 to 30; the N column uses 31 to 45 and contains a “free square in its centre); the G column uses 46 to 60, and the O column uses 61 to 75. Although some games award the prize for completing all of the numbers on your card (i.e. a blackout), most 80-ball games use different patterns so that the playing experience is more unique and enjoyable. If you like to live life in the fast lane, look no further than 30-ball bingo. Otherwise known as speed bingo, the 30-ball variant offers a nail-biting playing experience. As only thirty balls are used, the games fly along, often taking as little as a minute. If you’re short on time, want to play as many games as possible to enhance your chances of winning or are simply impatient, 30-ball games are ideal. The cards use three columns and three squares to give you just nine numbers to cover, and each card features nine numbers that are randomly picked from 1 to 30. You must cover all nine numbers on a single card to win, and the first person or persons to get a full house get to take home the prize. Some 30-ball games also give you the chance to win in other ways by completing one horizontal line or two horizontal lines. 5-line games hail from Sweden and are, therefore, sometimes referred to as Swedish bingo games. Like speed bingo, 5-line games are fast-paced and action-packed, and the rules are very straightforward, so even if you’re a newbie, you can quickly learn the rules as you play. Each card is made up of a 5×5 pattern, but unlike with 75-ball games, there is no free square. 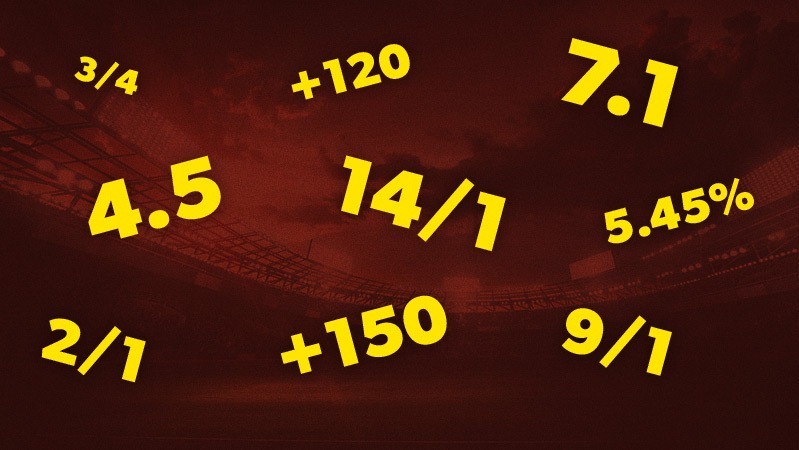 Each column represents a range of numbers from 1 to 75, and there are five ways to win – one line, two lines, three lines, four lines, and a full house. You can create lines vertically, horizontally or diagonally. We’re now getting close to the end of our guide on the different types of online bingo games, but there’s another type that we’ve yet to cover. We’ve talked about the most commonly-found different types of online bingo games such as 90-ball, 75-ball, and 30-ball, which can be enjoyed at almost every brand you can think of. But, some operators offer exclusive game variants that offer a totally different playing style and alternative ways to win cash prizes. Although they come in many guises, for the purposes of this guide, we’re categorising these as branded variants. 52-5 games are unique to Dragonfish sites such as Costa Bingo, and they’re totally different to any other type of bingo that you may have played in the past. Instead of numbered balls, playing cards are used, and each ticket contains five playing cards to represent numbers, e.g. 4, 6, 10, J, K.
Once the game begins, random cards are called and if any match the cards on your ticket, they are marked off with a chip. The first player to cover all of the cards on their ticket wins a prize. With Deal or No Deal games, there’s an extra prize on offer in the form of the Deal or No Deal Feature which is only available to the full house winner. 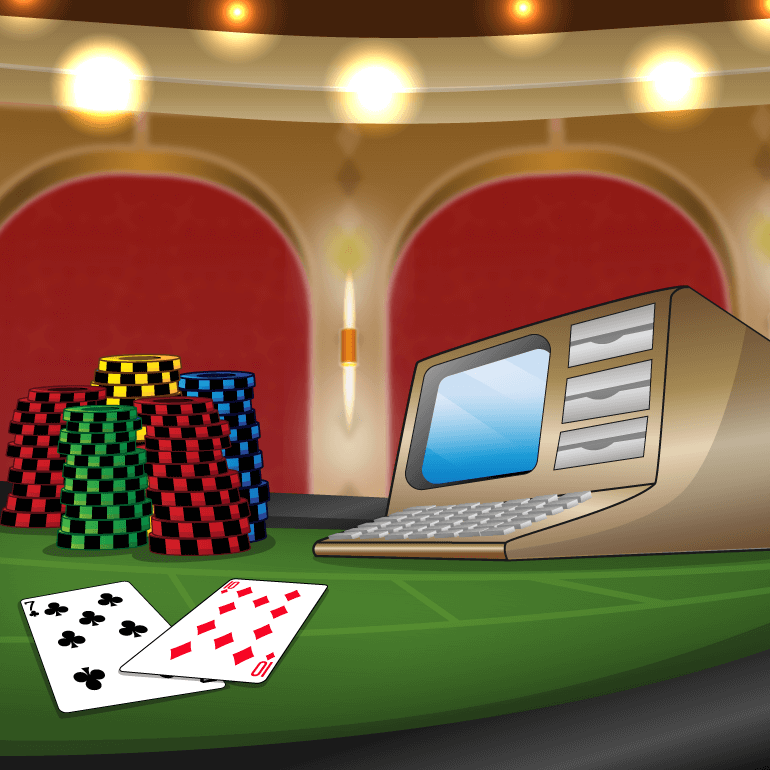 The feature offers the winner a deal from the Banker which they can choose to accept or reject in favour of the prize in the chosen box at the start of the game. UK favourite, Tombola, doesn’t belong to a bingo network and, therefore, it boasts totally unique games. There’s the card-based Cinco that awards prizes for one line, two lines, a full house, and a progressive jackpot. There’s the Pulse room where the numbers you need to mark off float around the screen rather than being presented on individual tickets. There’s also the Vegas-inspired Bingo Roulette where the numbers that are called are determined by a spinning roulette wheel.